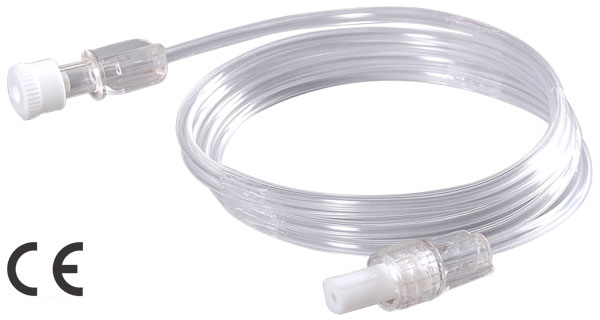 Pressure monitoring line is made of clear and non toxic PVC that is kink resistant tubing. Pressure monitoring line specifications facilitates optimum dynamic response; it is latex free and available as sterile in non phylogenic form. It is highly accurate and monitors the fluent blood pressure as required. Usually for the patients where a risk cannot be taken, the faulty readings of the instruments can be harmful. For pressure monitoring line manufacturer India is very important that correct and timely monitoring is done, and a further line of treatment can be taken based on the previous readings. Length : 10, 100, 150 & 200cm. © 2014 Denex International. All Rights Reserved.